THE GURGLING COD: Happy New Year! 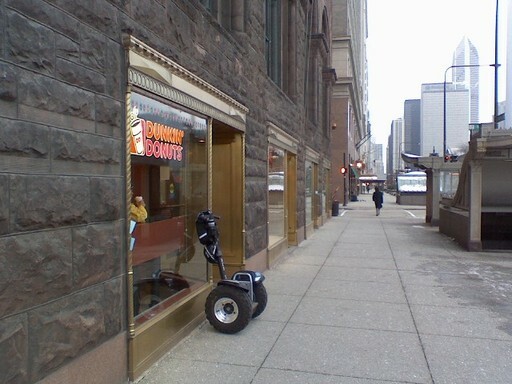 Police Segway outside Dunkin' Donuts, Michigan Avenue, Chicago Il, 28 December 2007. Best from our'n to your'n for 2008.